In a nutshell: I LOVE IT. 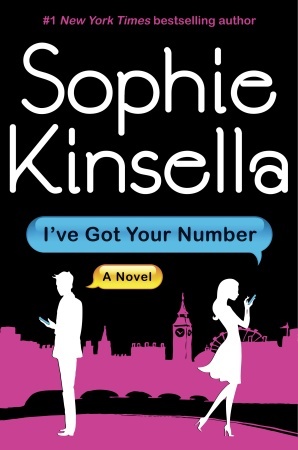 I may be in the minority but I much prefer Sophie Kinsella‘s non-Shopaholic books over the Shopaholic series, primarily because I wanted to punch Becky Bloomwood in the face after “Shopaholic Takes Manhattan“, but I digress. Why do I love this book? Firstly: I like Poppy. Seriously. She’s a physical therapist who loves what she does. Even though she may not be a Robert Burns fanatic and mispronounced Proust in front of her super genius soon-to-be in-laws, you can tell that she’s smart. The high jinks she gets into to find her ring and hide the fact that she lost it are funny, not grating. And lastly, she’s got a good heart.